You can selectively grow partners from the 80% of your channel currently delivering 20% of the revenue. How can you afford to do this? Which partners should you invest in? Read on to learn more about our recommended approach. The improving economy presents revenue growth for tech firms and their channel. The question for most of these firms is how do we grow faster than the competition? How do we capture these new revenue streams for potentially years? Most of Frantz Group’s customers have invested substantially in providing channel support of all kinds to the 20% of the partners driving 80% of the current revenue stream. They hire and stretch channel partner managers across as many of those partners as is humanly possible. But at some point, those channel manager resources are extended beyond what they can effectively cover. The problem is, even with the channel manager support, many of those higher producing partners have plateaued and are not investing enough in the business to capture this new growth potential. 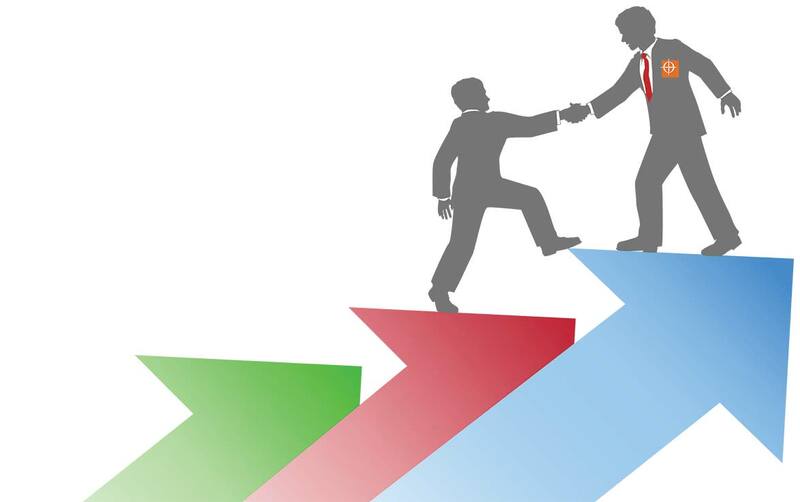 Leaving the channel owners to either recruit high potential net additional partners (which can take significant time and expense at a risk) or nurture the next tier of higher potential existing partners who can and want to grow. Given that most new partners will wind up in the 80% of your channel population, it can make a lot of sense to start honing in on existing partners with serious growth goals to make optimal MDF investments. Done right, the plan to elevate your existing partners can be easily extended to your channel onboarding process for new partner recruitment. In a nutshell, we first recommend developing an internal income stream from your partners. We can do this by, as an example, by providing enhanced training certification and events for a fee. Use the cash flow from this to run what feels much like an aftermarket marketing coverage machine, designed particularly for the partners you wish to grow. Done correctly, this becomes a self-funding machine. Channel partner perception research and profiling. Prioritize the pool of partners for propensity for growth. Develop Channel Nurture Messaging and Scripting that drives the visualization of success. Analyze emerging profile and results data base to Identify success trends. Interested in considering this approach for your channel organization? Frantz Group can assess your circumstances and potential return on a strategy of this nature. Over the past few decades, Frantz Group has had the privilege of working with many fortune 100 tech developers and their channels. We have run over one thousand channel focused marketing campaigns in this setting and have driven the resulting technology lead streams directly to many thousands of channel partners. This body of experience has put us in a unique position to deeply understand both the developer/channel owner as well as the channel partner communities. John Frantz is the President & Owner of Frantz Group and Chief Business Differentiation Officer for many of our clients. John founded Frantz Group in 1993, with the mission of providing both strategic business growth leadership and precision execution of marketing tactics for various tech clients. Under John’s leadership, Frantz Group served very large technology firms including IBM, SAP, Infor, Dassault Systemes, Microsoft, Oracle, JD Edwards, PeopleSoft, Lawson, and many others. Frantz Group has also worked with many small and mid-size organizations and has a thriving set of channel orientated approaches to marketing strategy.